Way back in April, 2011, a high budget period action film titled Rana was launched in the combination of Super Star Rajinikanth and senior Tamil director KS Ravikumar. However, the film was shelved after Rajini fell ill and was hospitalized for more than a month. 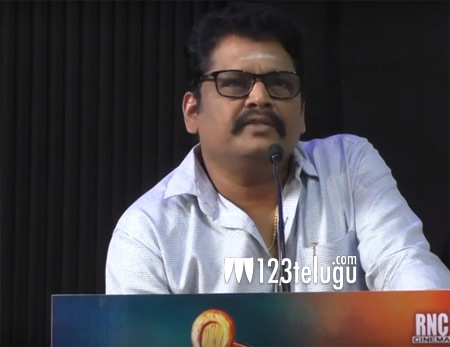 During the trailer launch event of Balayya’s Gautamiputra Satakarni’s Tamil version in Chennai recently, KS Ravikumar made a surprising statement. He said that Rana would have been a bigger hit than Baahubali if it was made. He went on to say that he had planned to shoot Rana in 277 days.